Along with the normal tech news in the past week, this week we also published our first feature! 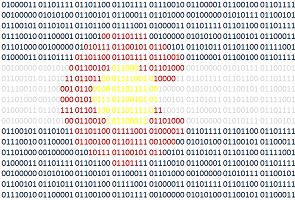 CTW features will focus on a person, place or organization that makes up our Colorado tech community. Take a moment to check out this feature on Full Body Sound, a hardware startup out of SolderWorks in Westminster. They have a cool product and a crowdfunding starting soon. 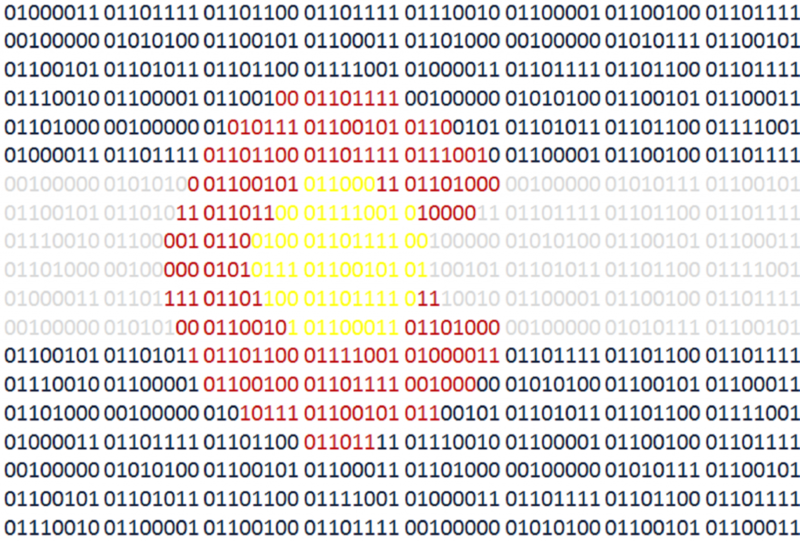 As this site is called “Colorado Tech Weekly” I am undoubtedly a fan of looking at tech on a weekly basis with views from Colorado so when I learned that Boulder-based Coding Blonde started a Women in Tech Weekly, I’m all for helping to promote it so go check it out. Oh and also tech news! Have a great week!